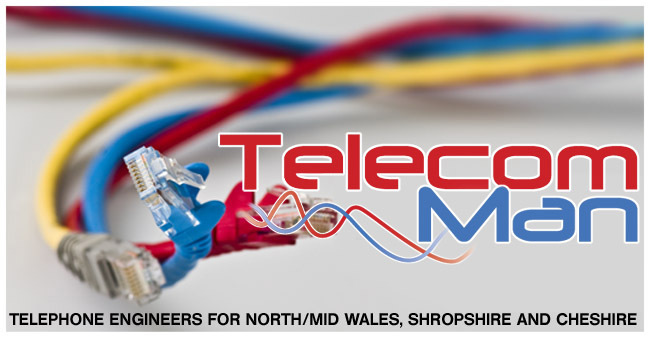 Telecom Man is a recently established company specialising in the repair and installation of telephone lines after the point where BT's responsibility ends. All of our work is carried out as quickly as possible, and to a stringent quality standard. We strive to give you, the customer, the best possible service with the least amount of disruption. "A Customer's Delight is Our Delight"